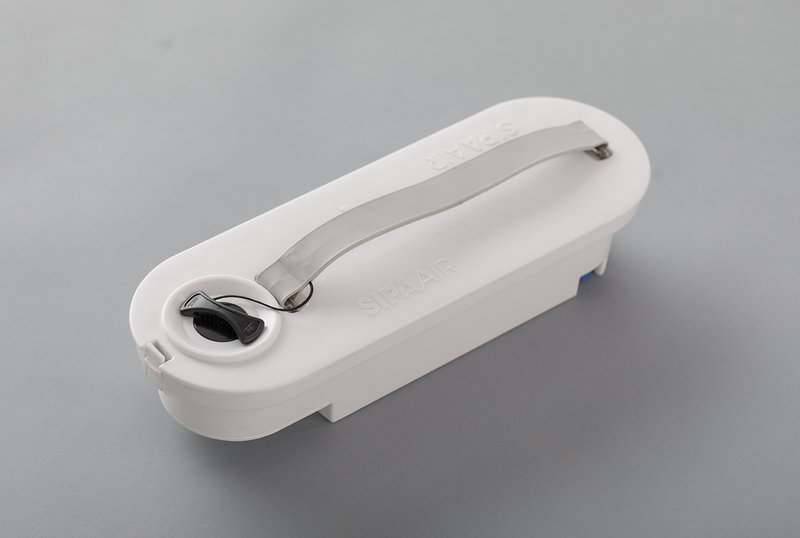 SipaBoards Paddle is not included. Buy your paddle here. When ordering accessories with your board you get 50% discount on accessories AND free shipping on everything! One in a lifetime opportunity! 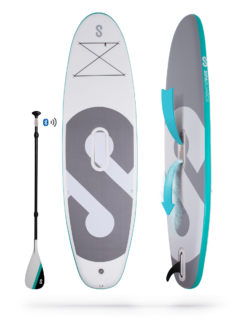 Buy any SUP from the Air or Drive lines and get a WHOPPING 50% OFF on all S line models. 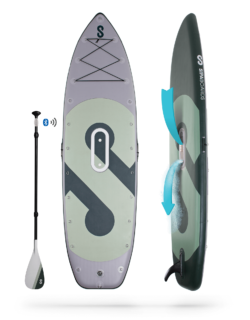 The SipaBoards NEO is a fun and stylish entry-level board for lighter paddlers (up to 225lbs). With the absolute best deal on the market, the Neo is world-class quality for every pocket. Its slender shape and slimmer profile make for a straighter line with tons of maneuverability. A terrific board for all beginners!